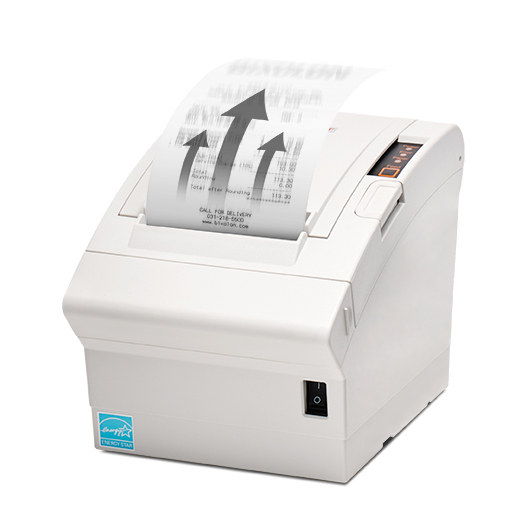 BIXOLON Co., Ltd., a leading global POS printer manufacturer, has released its next generation, economical 3-inch thermal POS printer, the SRP-330II. 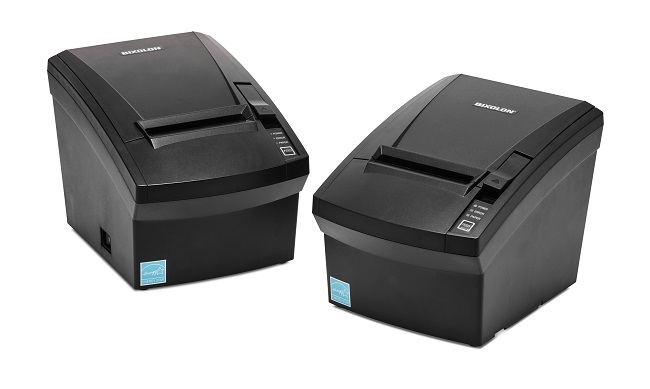 The SRP-330II’s cost-efficiency, reliable printing performance, low TCO (total cost of ownership), and user-friendly design make it the perfect solution for the retail, hospitality, ticketing, banking, and kiosk verticals. 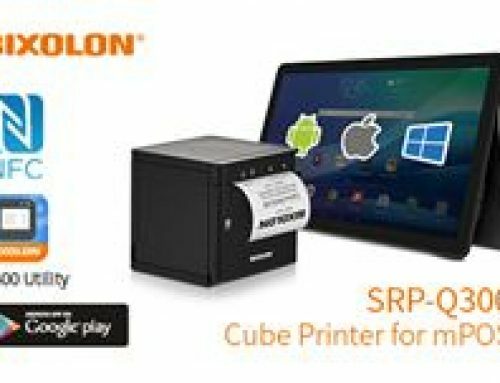 With the release of the SRP-330II, BIXOLON continues to yield some of the most industry-leading technologies in the printer market today. 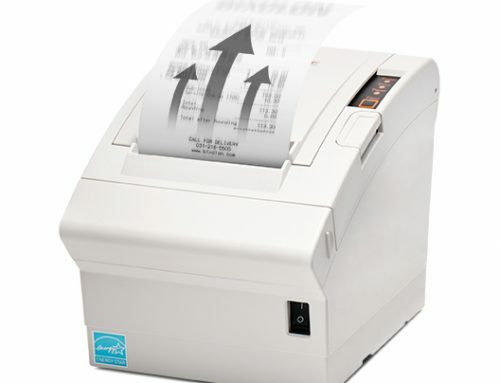 BIXOLON is a leading global manufacturer of dependable innovative and advanced printing technologies that include POS, Auto ID and Mobile receipt and label printers for a range of environments. 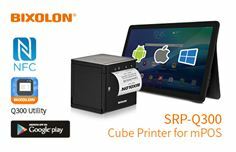 BIXOLON views its printing technology as an essential tool for any business and holds itself to the highest standards since dedication to customers is its core belief.